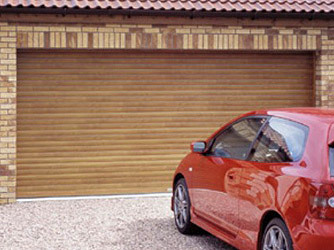 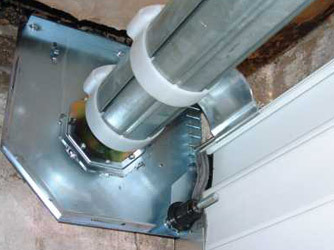 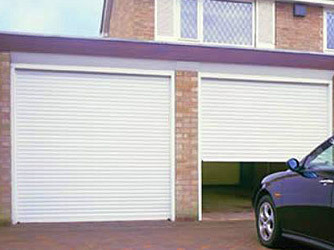 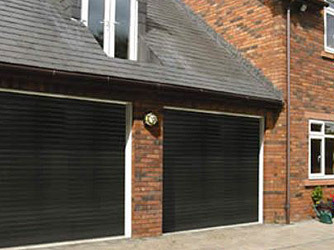 Remote control as standard, the SeceuroGlide series blends the convenience of power operation with smooth, vertical opening and the benefits of insulation to provide the perfect solution for any garage. 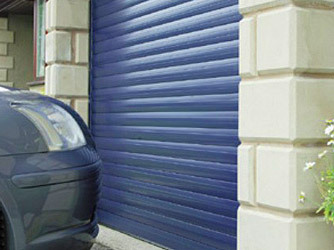 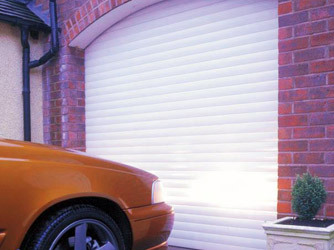 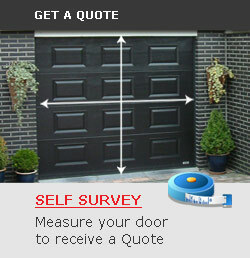 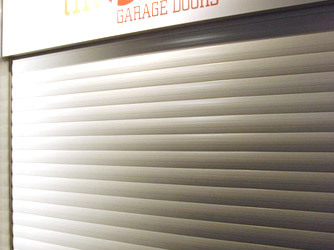 All SeceuroGlide doors are made-to-measure to your requirements and fully CE marked. 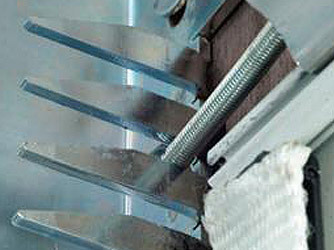 Insulated foam-filled slats, combined with dense brush-strip guide rail inserts and bottom slat rubber seals help minimize draft and protect against adverse weather conditions. 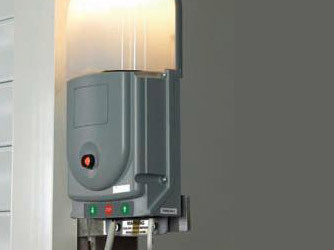 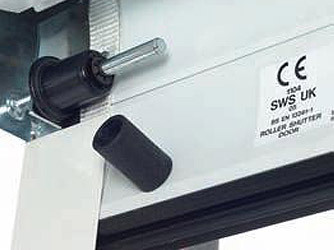 Automatic anti-lift locking and SeceuroSmart receiver units featuring rolling-code technology ensure there is no other insulated roller door available more secure than a SeceuroGlide. 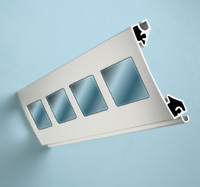 A strong extruded top slat and our patented comb locking mechanism effectively resist attack by would-be intruders. 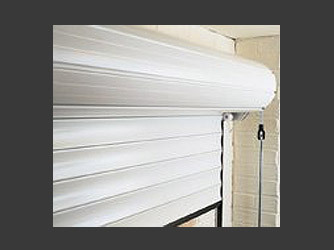 For the very highest security specification ask a member of our sales team about the SeceuroGlide Excel.